When you become a client at Kindred Curl you will notice we work a bit differently. We work as a team and and that means you will have better service. We enjoy our work and helping each other, stay on schedule, reducing everyone’s stress and delivering a better service experience for you. During your service experience here at Kindred Curl you may be served by one, two or even three people! We are only focused on one thing and that is to make you happy! You know what makes us so happy? We proposed to be different in more than just taking care of only curly hair we take care of you and our Team differently! We don’t pay commission. Not on service and not on product, not on anything. We don’t want you to feel the pressure of the old way of salon business we want you too feel the difference of being taken care of as a team. We compensate our staff with fair living wages education, bonus, time off and help striving for work life harmony. This all leads to a happier team wants to make the best service experience for you! 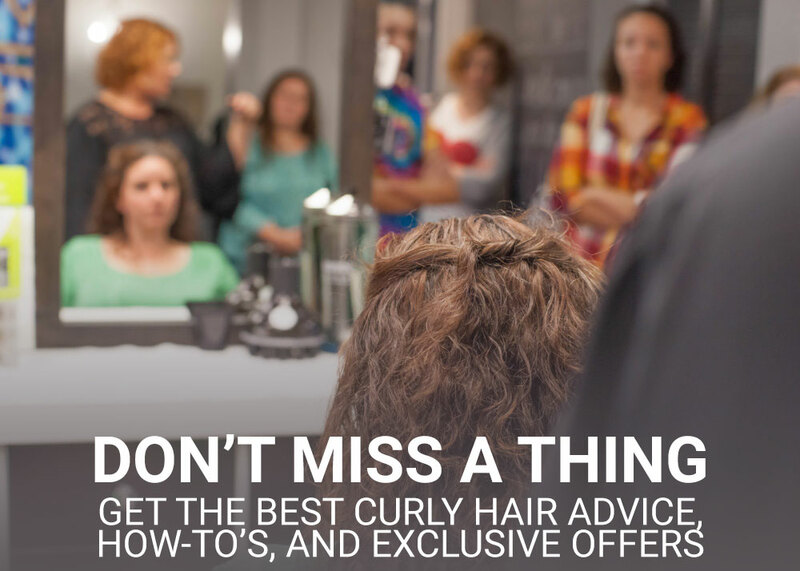 You may have a your consultation, custom curl cut with one stylist, your styling lesson with another and your product concierge service with a different team certified team member. When booking your appointments you will always feel free to whoever is most convenient to you However if it suits your fancy to switch it up every time then go right ahead. We want you to enjoy your time with us. Thank you for Choosing Kindred Curl.